Trust is an interesting thing, in accordance with the Torpel Curve it tends to be something that is hard to build and easy to damage and lose particularly in any business relationship. 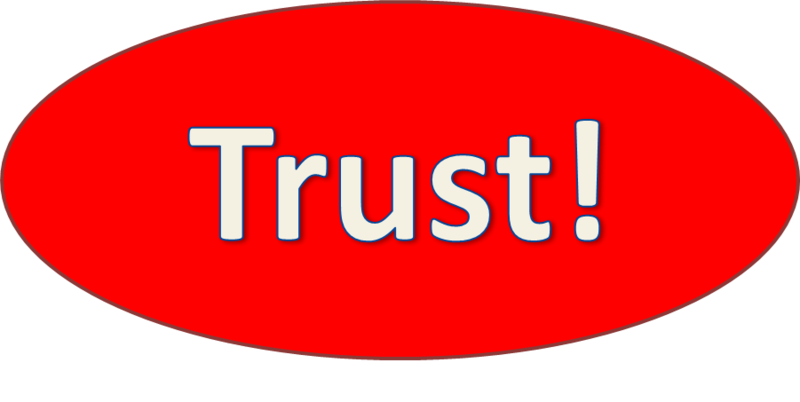 In our profession trust is an imperative for people to do business with us. But how do we engender trust in our prospective Patients? Have you sat down and thought about what makes your Patient trust you enough to do business with you? Or where in the relationship that trust starts? I believe most of us would probably voice the consultation as the driver of trust. It is where we can shape a Patient’s terms of reference of us and our abilities. By extension we can shape the Patient’s terms of reference of our company and the care we may provide. So it would seem clear that the consultation is a major part of engendering trust in hearing healthcare. We are correct in that assumption but there is much more to the journey to trust than that. The consultation is the end of the beginning of the trust journey in hearing healthcare. The journey of trust begins long before the consultation, it begins at the very initial contact with your business. Again I should clarify, I don’t mean a contact that you were aware of like a phone call or letter or even a walk-in. The contact could be seeing an advert, looking at your website, passing your shop, spotting an A board, hearing about you from a Patient. Hearing about you from a friend or extended family of a Patient. These are situations that occur on a regular basis, these are situations that lead to the introduction of prospective Patients in our business. You may not be intimately aware of when one of these situations when they occur, but you can control them. You can control the prospective Patient’s terms of reference reached in each of these encounters. Be very clear about that, you can control their terms of reference by ensuring that every element of your Practice engenders the feelings you want. It always returns to your brand, remember I said before, your brand is what your Patients say about you. Not your logo or your colour scheme. When you understand that deeply, then you can look at your Practice, your website, your advertising, your staff, your processes and procedures with new eyes. In this way you can ensure that trust is built, even if you don’t know it is happening. P.S. I hope a lady will be guest posting soon on elements on websites that build trust. She is a little busy at the minute but I am hoping she can add her copy in a week or two.